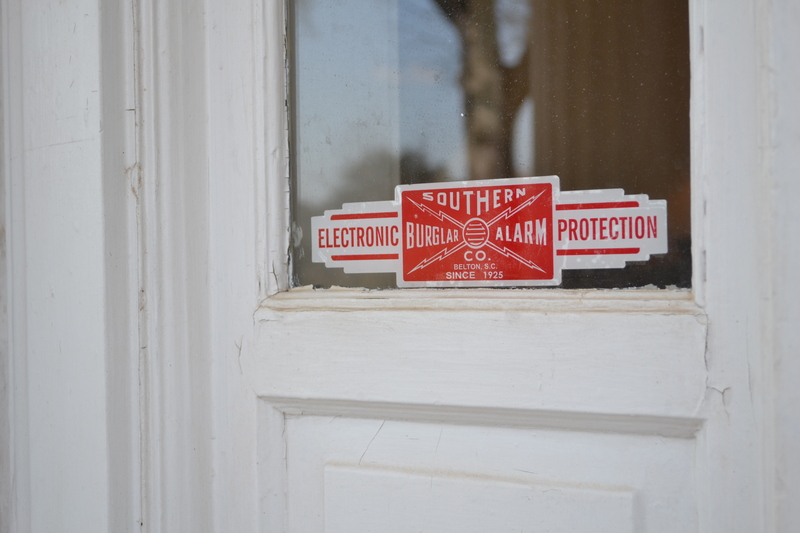 Delivering fire security solutions and protection is Southern Fire Alarm Security’s primary goal. It may be for a business or just a club house. Thanks to all of their special systems, we are guaranteed to be secure. 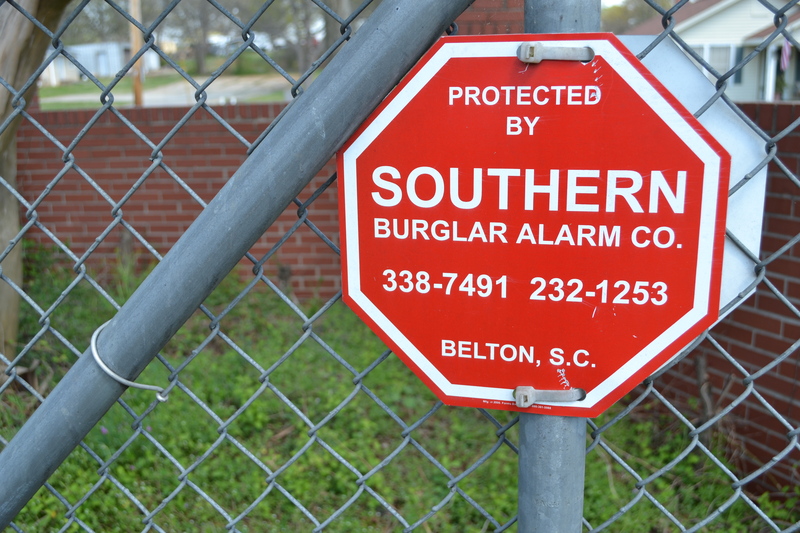 Southern Burglar Alarm Company provides safe, secure protection. Not only do they protect the building like the Anderson Country Club but also they protect the surrounding and property material of the buildings. It can protect employees, customers, and property. Offers a reliable system that can protect family and property as well. Southern Burglar Fire Alarm offers so may other benefits and their service is highly promoted. Women are on the top rate that provide fire protection for the household. 60% of the time are women. 95% of homes have at least one smoke alarm. More than half of protected fire deaths occur in 5 percent of homes with no smoke alarms. Cooking in the home is one of the major causes of residential fires. Southern Burglar Fire Alarm Company is service oriented and they provide excellency satisfaction in access control work and installation. They provide referrals to gain new customers through quarterly newsletters and newspapers. Employ personnel with high standards of ethics and professionalism. Provide employees benefits that exceed industry standards. Maintain current Underwriters Laboratories listing through yearly inspections. Continue to use the highest quality equipment offered by the industry. Offer products and services at competitive prices to assure customers maximum value for their dollars invested. Provide the fastest services response time in the industry. Be a community leader through participation in local civic and charity organizations.